The New Year represents renewal, new beginnings, and a clean slate. It rests in our hands like a blank book. What will you write for the next chapter of your life? If 2016 has painfully reminded us of anything, it’s that life is short. Tomorrow is never promised. Every day is precious. Much too precious and valuable to be spent disconnected from yourself, walking on eggshells, living for others, and settling for a life less than the one you deserve. Happy New Year my friends. Hope your 2017 brings you many blessings, peace, and freedom. 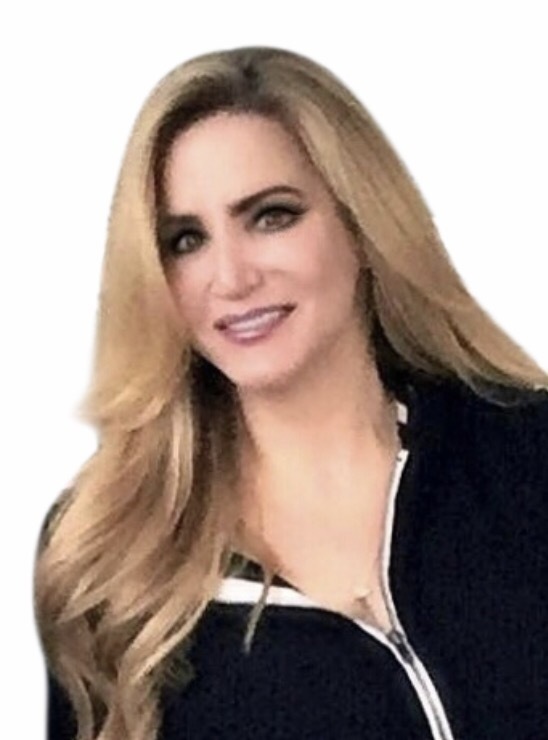 Bonchay is a Los Angeles based psychotherapist who specializes in helping people heal from break-ups, recover from toxic relationships with narcissists and sociopaths and to never settle for a life less than the one they dreamed of. 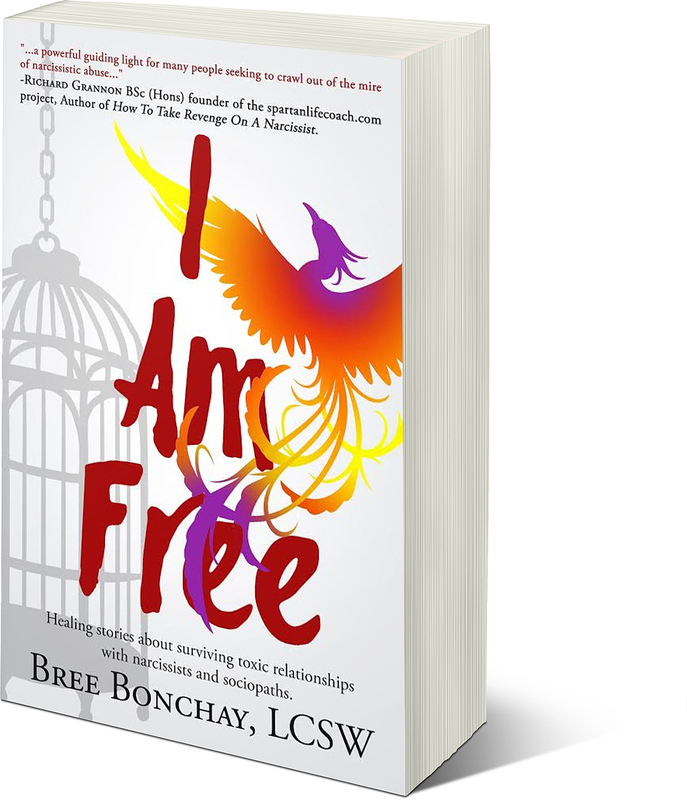 She is a Blogger, Advocate, Facebook Toxic Relationship Recovery Forum Administrator, Radio Guest Expert, and is the Author of the book, I Am Free. There’s a phenomenon we’ve all experienced at least one time called Synchronicity. It’s when you think of someone you haven’t thought about in years and then run into them a few hours later. Synchronicity always reminds me of another phenomenon that I call Coincidental Hoovering. 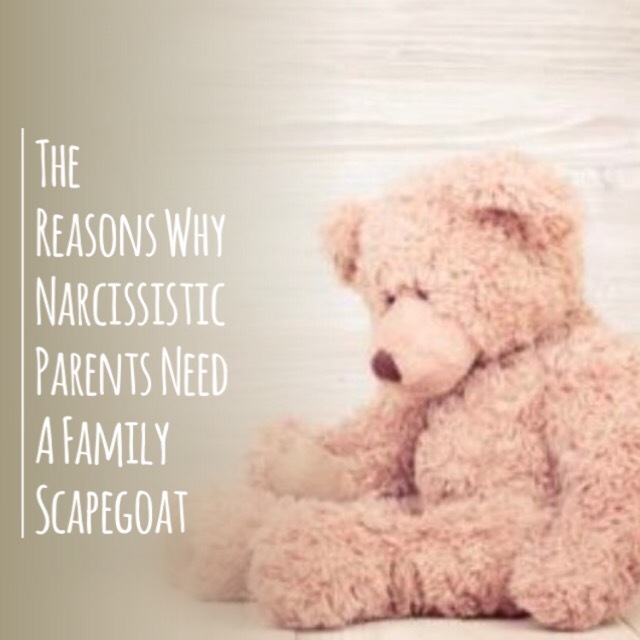 This phenomenon, more often than not, happens to the former partners, and relatives of narcissists. 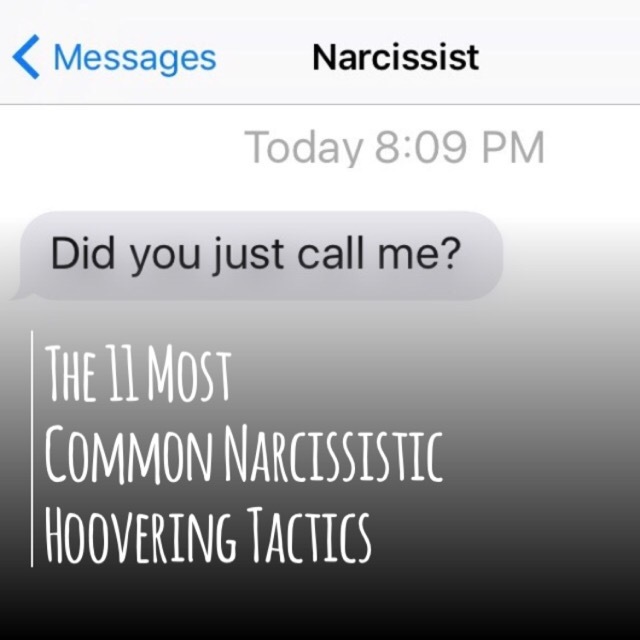 It’s when you finally start feeling some relief and peace in your life and make a giant Stover move like finally deleting your ex’s telephone number or an even bigger Stover move and change your number, and then out of the blue, you receive some kind of communication or an unexpected visit from your narcissist. Skype support using video is an effective form of online support that allows you to have a live two-way audio-visual individual coaching session from the privacy and convenience of your own home. 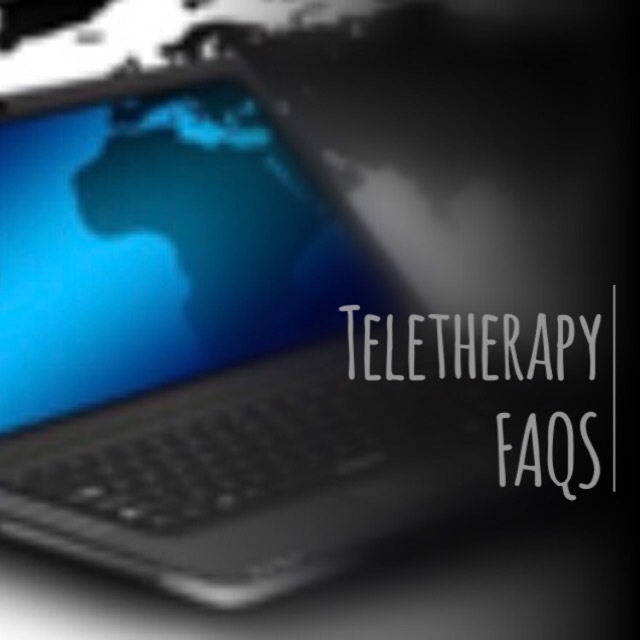 This way you get an experience that is very close to that of face to face individual therapy session. It can be difficult to tell if that great guy or gal you’re dating is really a narcissist. After all, hiding who they really are is what narcissists do best. And the worst narcissists, the ones you really need to watch out for, are the best at concealing it. Even those folks who believe they’ve acquired Sherlock Holmes level detective skills for spotting these wolves in sheep’s clothing still find themselves raising an eyebrow, questioning every indelicate word or dubious action. Fortunately, there are three tell-tale early warning signs, so if you see any of these, do yourself a favor and swipe left.